Volunteers are one of the key reasons why North St. Louis County Habitat for Humanity is able to help as many families as we have. We are always looking for groups or individuals who are are willing to spend the day or multiple days helping end the cycle of poverty. Whether it is on the build site or in the office, volunteers are what keep NSLCHFH running smoothly. 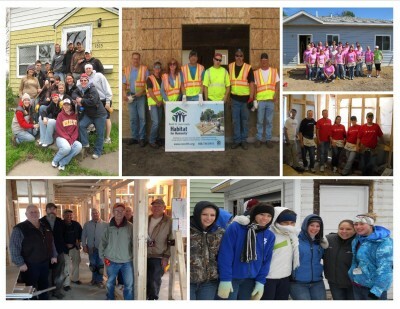 One of the most common ways to volunteer with NSLCHFH is to help build the homes. We are always looking for individuals or groups of hard working people to help build the homes. 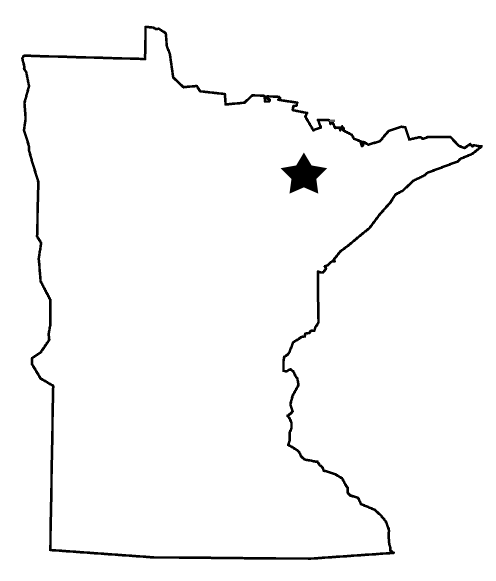 Don’t have any construction experience? No problem! We will help train you in and help you along the way. 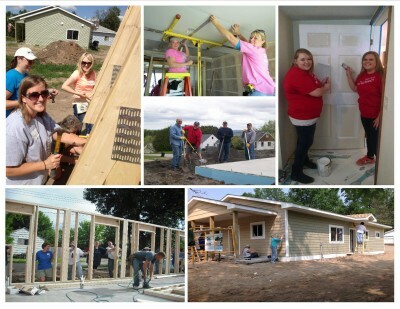 We need volunteers to help with framing, sheetrock, flooring, landscaping, siding, roofing, painting, installing cabinets, and helping with insulation, just to name a few. When you get the build site, you will have to sign a waiver. If you wish to view the waiver or to download and complete the waiver before hand, click here. Habitat International has set in place some age restrictions for what children can and can not do on the build site. To see the age break down, click here. If working on a build site is not for you, then maybe volunteering in our office is! There are a lot of ways to volunteer in the office. 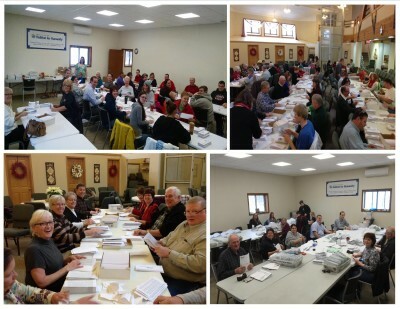 One major way to volunteer in the office is to help fold our quarterly newsletters. Every three months or so we gather a bunch of people to fold and tape our newsletters. Another way NSLCHFH is able to run smoothly are the committees. We have committees for every part of Habitat. Some of the committees are Family Selection, Family Support, Building Committee, Funds Development, Public Relations, and Event Planning. Some other ways to volunteer with NSLCHFH are: supplying a lunch or snack on a build site, forming a group to help on a build site, fundraising for NSLCHFH, sign up for our weekly email updates to see volunteer opportunities, join the NSLCHFH Habitat 500 Bike Ride team or volunteer at the event, or become an advocate for NSLCHFH. These are just some of the ways you can volunteer with Habitat. 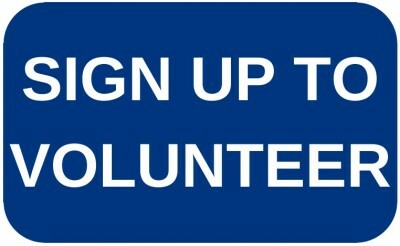 If you would like to volunteer you can sign up by clicking here or by clicking the blue 'SIGN UP TO VOLUNTEER' button on the top of the page, sign up for our weekly email updates, ’like’ us on Facebook, email Susan Garrett, our Community Resources Manager at susan@nslchfh.org, call the office toll free at 866.749.8910, or stop by the office!